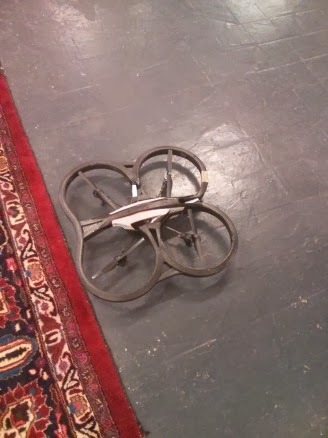 NodeCopter is a full day event where you can spend the day programming and playing with Parrot AR Drone 2.0 . Fig1. 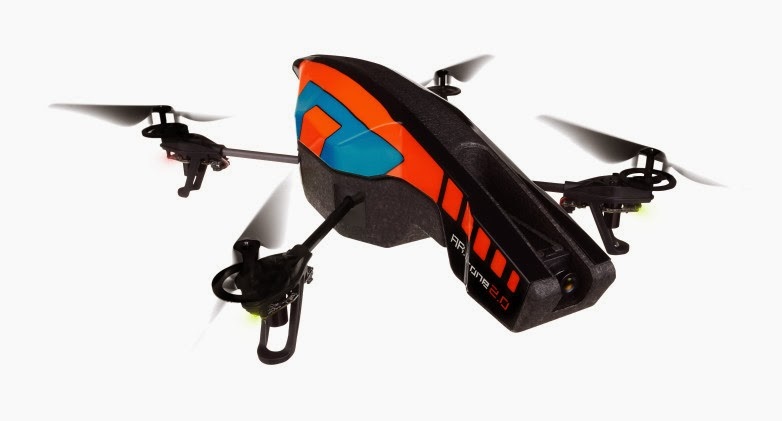 - Parrot AR Drone 2.0 AR Drone is equipped with Linux (BusyBox) Wifi 1 Ghz CPU, 125 MB Memory HD Front camera, Low res bottom camer Automatic hovering at a fixed position (using altitude sensor and optical flow tracking). For full info refer Developer Guide. #### Let’s program to control it! Install Node.js Why Node.js? While talking to bots we are dealing with a lot of interference. So you require something that does jobs either be processed simultaneously or chained to occur in a particular sequence. Node functions asynchronously through which multiple data streams can be queried simultaneously. This non-blocking data transmission means that Node doesn’t have to wait for anything that blocks. Connect to the drone’s WiFi with your laptop Install the ardrone-autonomy module (I prefer this over ar-drone module) Lets create a mission https://gist.github.com/pasupulaphani/9050052?file=ardrone-mission.js #### My mission My aim was to control drone using fiducial marker. 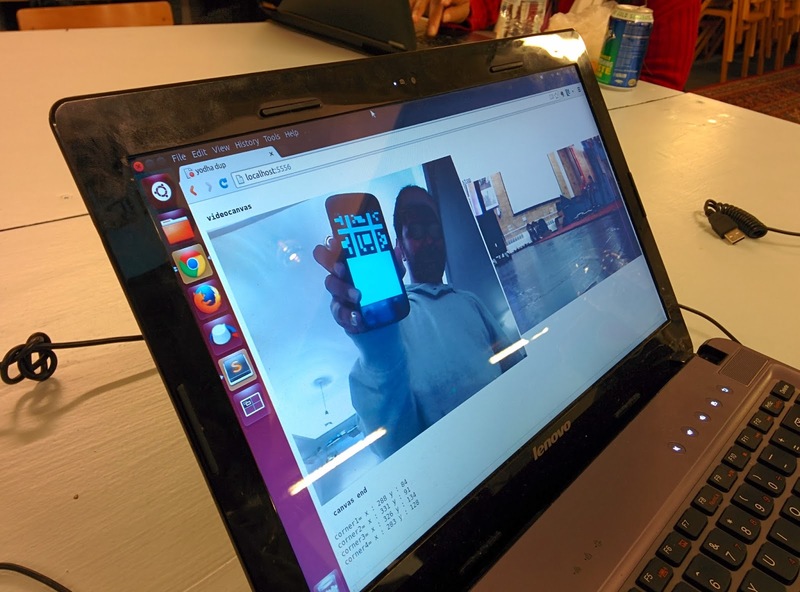 For which I used ArUco: a minimal library for Augmented Reality OpenCv node-dronestream * ExpressJs I initialize my Node.js server, drone lifts into the air and hovers there, waiting for a fiducial marker to be detected. As soon as it detects the marker it follows it. I can see the drone’s video camera, which is streaming in my browser. 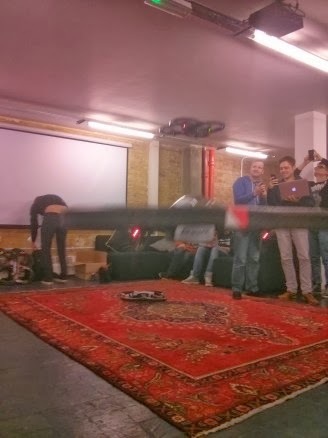 Fig2.0 - Drone: Eye Fig2.1 - Drone: Ready Fig2.2 - Drone: Take off All this was achieved in a day. This is only the beginning of my drone journey. Code, videos and images of the app will be added soon.